Contains 1MB of RAM in the form of ZIPs and has an 8375 Agnus. 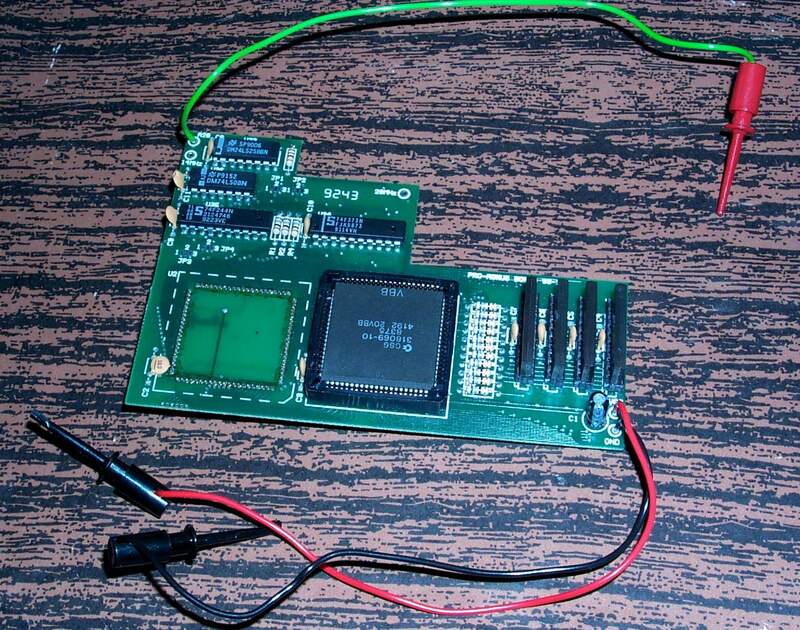 The green lead connects to the Gary chip on pin 36 or the 68000 processor on pin 48. The black lead goes to ground and the red lead connects to VCC (constant 5V). 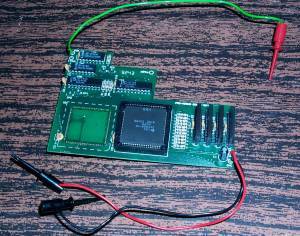 There have been reports that this board does not work in Rev 6.2 A2000s, in particular NTSC models. Page contributors: Andrew Lindsay, Eric Smith.